A Data Management Platform (DMP) is a place to store, sort and act upon multiple sources of online and offline data including search, social, display media, Email, CRM, Transactions (e.g. Point-of-sale). This includes first party data which the marketer collects on their site or through other customer interactions and on third party data pre-integrated into the platform, or data purchased from branded providers or lists. They also look to integrate desktop and mobile usage to provide a ‘single view of the prospect and customer’. As such they are also now commonly called Customer Data Platforms (CDPs) and Identity Management Platforms (IDMP). Users of a DMP can import known (i.e. an email address) or unknown (e.g. a cookie) data and use this to define audiences or segments. The DMP will then find new customers (i.e. similar audiences) for you to target and buy ads for. The final role they play is to then instruct ad networks and websites who to target, with what (message), best placements and appropriate frequency. Because of the access they have to data vendors, DMPs can open up highly targeted (pre-defined and custom) audiences that would otherwise be hard to reach at scale, estimating the price and reach of marketing to those users up front. They can also aggregate call, web analytics, CRM and cookie data helping to hyper-target your media spend. 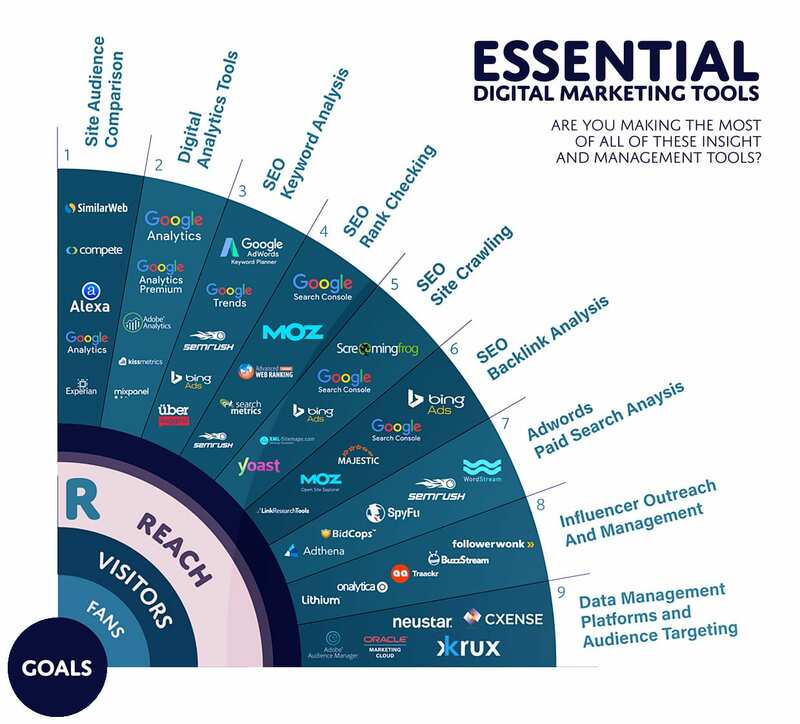 This makes them an extremely powerful tool for digital marketers. Used correctly they can help you develop insights which allow you to reach more of your target audience. How do you currently buy media? If you’re using an agency, they may recommend a However, if you’re working with multiple agencies you may want to bring a DMP in house so you can coordinate and optimise your media spend across multiple media buying points. The Cxense DMP gathers data from a wide range of sources such as sites and applications, subscription data, CRM, ERP, CMS, and analytics systems and analyzes the data to produce meaningful insight and segments. It is a paid service but there is a 30-day free trail available. It also offers modules for site personalisation as well as on-site search, although this isn’t appealing if you have solutions for these already. Forrester recommended Cxense in their report on DMPs. Krux’s next-generation Data Management Platform (DMP) helps you zero in on and connect with your customers more efficiently, no matter which channel they are on or which device is in their hands. Consider Krux if you value agility and innovation. It's USP is the ability to measure the ROI and effectiveness of your marketing initiatives using the Nielsen+Krux joint solution for Multi-Touch Attribution. It's an enterprise level solution and does not have a free trail. Optimize media investment through global frequency management and smarter spend allocation across channels. Expand reach through lookalike modeling to find new prospects who behave like existing customers. Optimize media execution through A/B testing and sequential messaging. Neustar is the best choice if you are looking to get a single view of your customers. Neustart lets you fuel your strategic marketing planning with accurate customer, geographic, and market data. Its scale makes it stand out, as they survey 220 million adults and 120 million households. 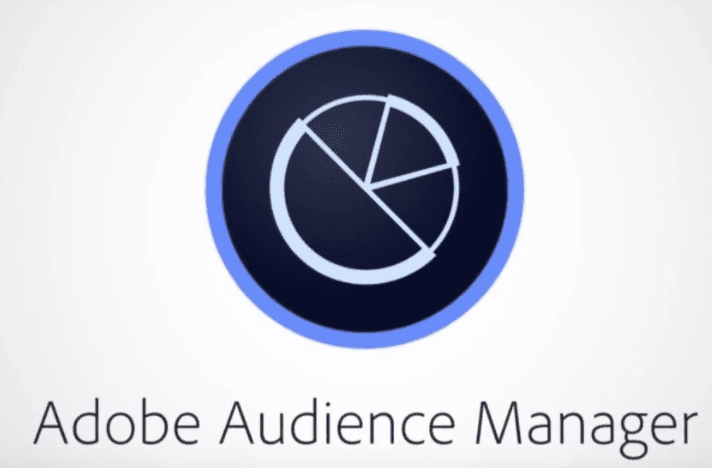 Adobe Audience Manager is a data management platform that helps you build unique audience profiles so you can identify your most valuable segments and use them across any digital channel. Adobe isn't cheap, but it gives you all the options and is a full stack solution. It also has an array of integrations, so it is the most well developed and flexible tool. Oracle's DMP provides a 360-degree view of the customer and their journey across mobile and desktop online environments and offline channels plus integration with other features of the Oracle Cloud. It uses Oracle ID Graph that connects active cookies, mobile IDs, emails, registrations, and social IDs across platforms, which is a major benefit. Oracle provides a complete data management suite. Audience data management - In one consolidated view, marketers can access all of their marketing data to build and refine key target audiences to use in numerous campaign scenarios. Audience Data Marketplace - with more than 30 branded data providers for 3rd party data, marketers have access to nearly 700 million anonymous customer profiles and 40,000 data attributes. Integrations with Oracle Eloqua and Responsys plus DSPs for media campaigns. Video marketing is no longer something to ‘dabble in’ if there are extra resources available. It is essential for businesses, both small and large, across all industries to have video marketing as part of their overall digital marketing strategy because …..